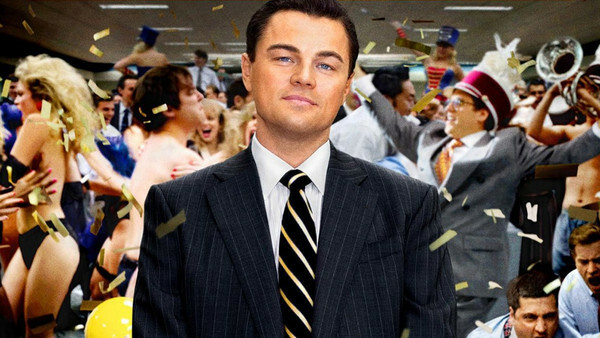 The Wolf Of Wall Street proves that character arcs are overrated. One of the most dramatically satisfying things in any movie is watching a character grow over the course of a film and evolve as a human being. 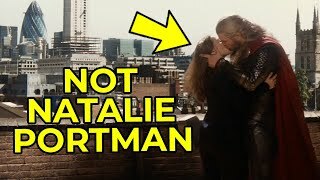 This is typically called an "arc", and classic examples include Darth Vader's redemption in the original Star Wars trilogy, Sarah Connor's transformation from helpless waitress to hardened bada** in the Terminator franchise and Michael Corleone's assumption of the family dynasty in the Godfather series. Sometimes, however, writers and directors will decide to go entirely the other way, presenting the audience with protagonists who remain fixed objects throughout a movie, even while seismic shifts occur around them. In the wrong hands this is an easy way for a movie to play as emotionally false to the viewer, but if it's executed with suitable panache and employed to emphatic or satirical effect, it can be extremely effective. After all, just because people can change doesn't mean they have to, and sometimes a protagonist who learns nothing can be just as satisfying and meaningful as one whose entire perspective on life is forever altered..